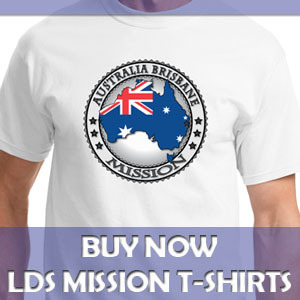 I’ve put a cool new feature on the Mormon Missionary Preparation Web site that I hope many people utilize: a Mission Call Map. It is an interactive map of the world with pictures of missionaries in the places they served. I hope to fill this map with hundreds of photos of missionaries who have benefited from this Web site. So for those of you preparing to enter the mission field, once you get your call from the prophet, please add your photo and mission location to the map. Note in 2010: New additions to the Mission Call Map has been cancelled until I can figure out an easier, more automated way of doing it. Note in 2015: I have created a new Mission Call Map feature, please check it out at the previous link or submit your mission call here. 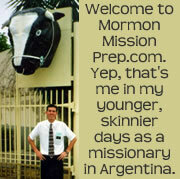 If your mission call is still a long ways off, or if you are a parent of a missionary, or if you just like the site and want to add your photo, please feel free to add your information to the map anyway by sending me your photo and home town.